When your vehicle needs routine maintenance, a minor repair, or something more extensive like transmission replacement, you want an expert that knows your Mitsubishi vehicle better than anyone else working on it. Better yet, you want that expert to be a certified technician with access to certified service protocols proven to restore your vehicle to factory specifications and peak performance. Even better yet, that certified technician and certified service protocol will only call for genuine replacement parts and fluids rigorously tested for fit and performance in your exact Mitsubishi car, minivan, crossover, or SUV. 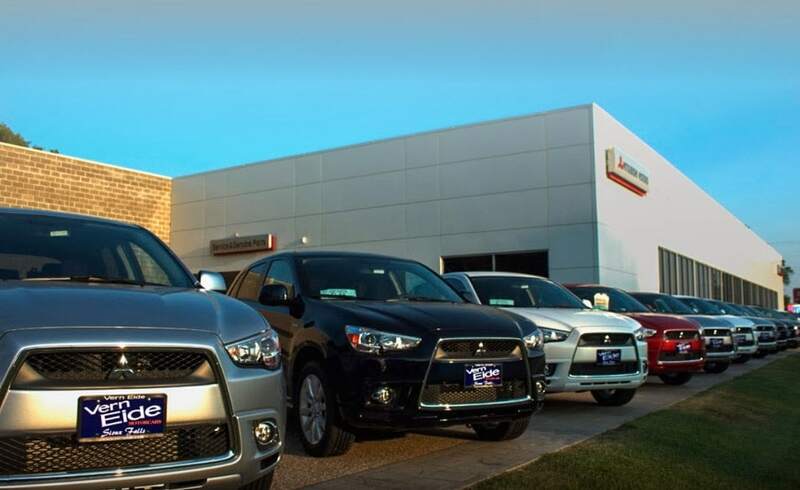 When you put it all together, you can get the region’s best Mitsubishi automotive service at Vern Eide Mitsubishi’s Mitsubishi Service Department in Sioux Falls near Mitchell, Watertown, Aberdeen, Chamberlain, Pierre, and Rapid City, South Dakota. What Vehicle Services can I schedule at the Mitsubishi Service Department? Maintenance – basic maintenance includes the ongoing monitoring and maintenance of the vital automotive components and fluids necessary for peak performance but also tend to wear out over time. Brake fluid, fuel system, coolant fluid, engine oil, brake pads, battery, windshield wiper blades, and headlights are critical vehicle parts but also wear out over time. Maintenance service focuses on these automotive components ensuring that they are maintained as necessary to restore factory specifications and peak performance. Repair – important parts age and can show signs of wear and tear, become faulty, or fail entirely. Tire patch & repair and like services will correct minor problems before they can affect entire systems. Replacement – the most intensive level of service, replacement addresses more significant problems with systems-level components, such as the transmission or engine. Every automotive service at the Mitsubishi Service Department is genuine. That means it will always include a certified technician that will rely on a certified service protocol and will only install genuine Mitsubishi approved replacement parts and fluids. Gain peace of mind with your next automotive service at Vern Eide Mitsubishi because we know your vehicle inside and out, better than anyone else. 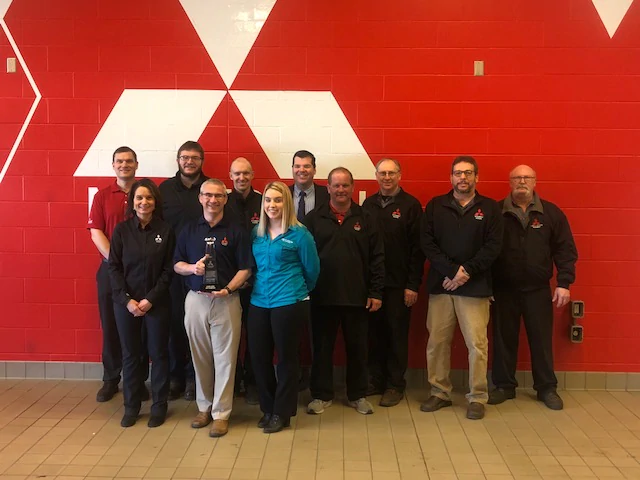 Vern Eide Mitsubishi’s Mitsubishi Service Department is conveniently located in Sioux Falls within driving range of Mitchell, Watertown, Aberdeen, Chamberlain, Pierre, and Rapid City, South Dakota. If you want your vehicle taken care of by honest, reliable, well-trained technicians, you need to choose the service department at Vern Eide Mitsubishi. First class service technicians. First class parts and accessories. First class service experience. Vern Eide Mitsubishi is located at 1500 South Minnesota Avenue in Sioux Falls, SD. Our service department is open 7 a.m. to 6 p.m. Monday through Friday and 8:30 a.m. to 4:30 p.m. Saturday. Please call or request an appointment online to schedule your next service. Congratulations to our service team! We received the 2017 Outstanding Performer Customer Satisfaction award from Mitsubishi!